Scotland’s leading care and housing provider, Bield, has caught the attention of the media thanks to Holyrood PR’s Award-winning PR services. 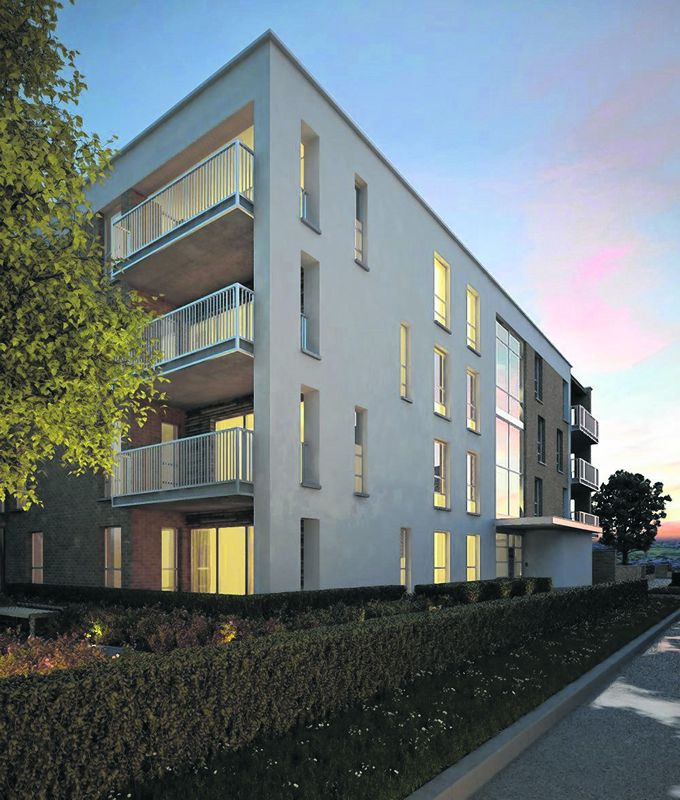 Bield’s new luxury retirement housing development, located in the highly sought after area of Bearsden, Glasgow, consists of 20 secure and ultra-modern apartments targeted towards the more mature buyer. With all apartments finished to an exacting high standard, the development provides buyers with dedicated parking spaces and lift access to all floors. Buyers also have the option to have as little or as much support as they may need, with the added reassurance of an emergency call response service, Bield Response 24. The development also offers buyers the opportunity to share ownership of the property with Bield at a 75% stake. Buyers then have the option to purchase the remaining 25% in increments following a one-year qualifying period. So far, over half of the new build apartments have been reserved, with a further 70 to be made available in future developments within the city. 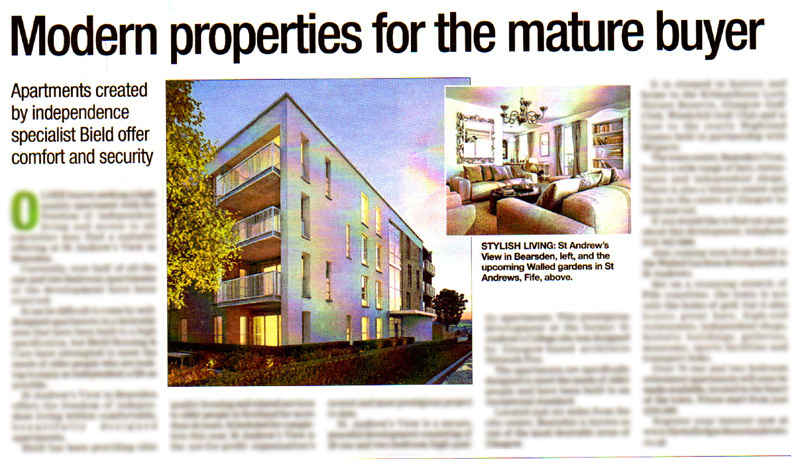 News of Bield’s new development made its way into The Herald’s hugely popular property supplement, Scotland’s Homes. To read the media release that engaged The Herald click here. To get results like this for your business fill out the contact form below and see what our Award-winning agency in Edinburgh can do for you.